So proud of these ladies of the Shepherd’s R.C. today! 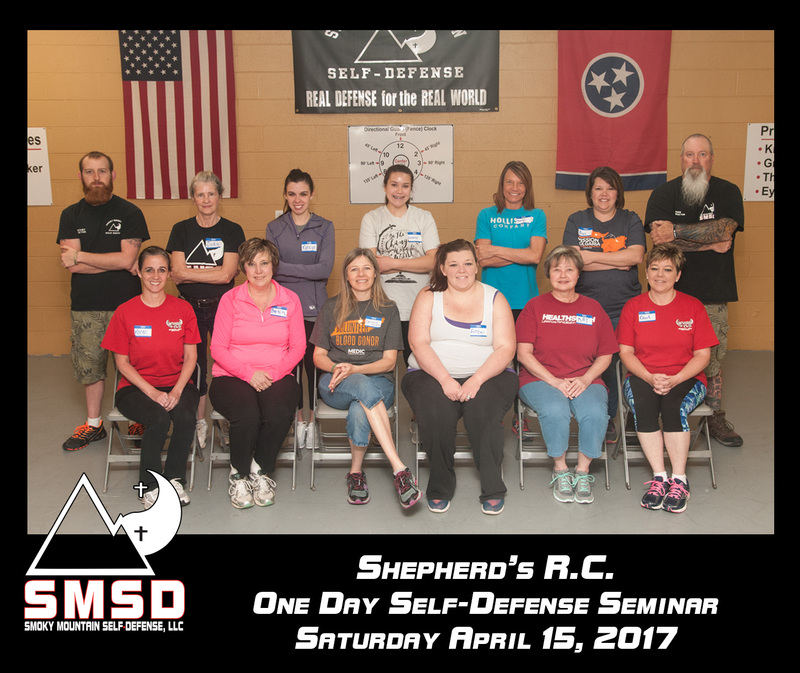 Previous PostPIBET 1-Day Self-Defense SeminarNext PostGive Her the Gift of Empowerment!